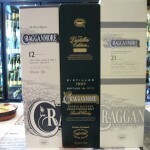 New Arrivals: Cragganmore 12 year, Cragganmore Distiller’s Edition, Cragganmore Cask Strength 21 year! 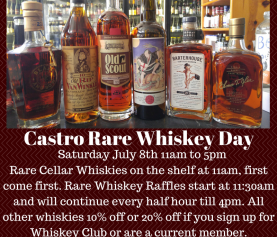 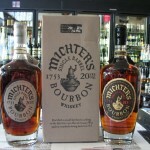 New Arrivals: Michter’s 20 year and 10 year single barrel bourbons! !